Well, in this Information Age, getting knowledgeable is a matter of clicking the computer mouse, as it were. Conversely, staying ignorant is a matter of choice, nay laziness. As for divining the future, it pays to focus on the signals of the environment, the effects of causes, and the causes of effects. Say, how to plan ahead with the myriads of disasters (effects) throughout the world? A conundrum indeed. Or is Nibiru (Planet X or Tenth Planet) for real? If so, how would a fly-by of this huge planet affect people and places on earth? One thing good about the Information Age is that one can self-publish or mount his own soapbox to perorate on any topic. The question, of course, is how to reach an extensive and diverse public. Now, coming from a region where coconuts abound, it behooves us to do our planning and investing (our talents and material resource) in the coconut. After all, coconut products have invaded the world market big time. 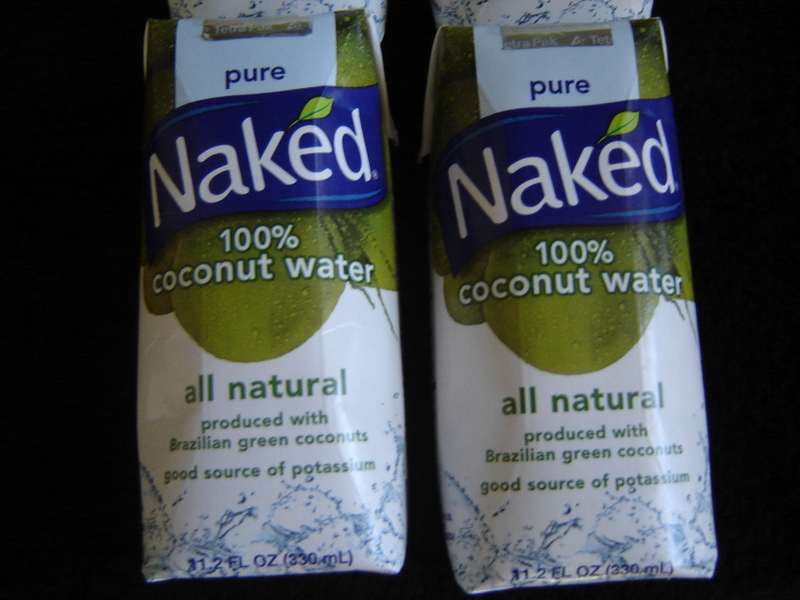 Whereas coconut oil has been a commodity for ages, coconut water in tetra packs are a recent phenomenon. Which will be sustained because people need the medicinal and hydrating properties of the coconut juice or water. The best-selling coconut water brand in New York City. The product has a shelf life of eight months and comes from Brazil. The coconut water in question comes from the young coconut, but what about the coconut water from mature coconuts? Of note is the Leyte Rural Advancement Programmes, Inc., a non-government organization, which has been manufacturing the Don Alfonso coconut wine and vinegar from the coconut water, since 1996. We reckon that taking the coconut utilization to the next level, i.e. integration, can only up the productivity of coconut businesses at large. As you may have known, the Philippines is one of the world’s biggest coconut producers. As a region, meanwhile, Leyte-Samar is the Philippine’s second largest coconut producer– that is, after Northern Mindanao. At an average output for the Philippines of 12 million tons of copra per year, this translates to 48 billion nuts. This is also equivalent to 2.8 billion kilos of oil. On the other hand, 48 billion nuts yield 16 billion liters of coconut water, which is mostly thrown away as waste. At a production share of 30 percent, Leyte-Samar produces 14 billion nuts per year, equivalent to 0.84 billion kilos of oil and 4.7 billion liters of coconut water. Now, so much has been said about coconut integration, but this was more of a lip service on the part of our policy makers. Coconut integration involves a continuous process, wherein the various parts or components of the coconut are processed into various value-added products under one roof. The coconut is grated and mixed with coconut water. A yogurt starter is added and the mixture is left to ferment for 4 hours under 110 Degrees F temperature. Then sugar is added at the rate of 12 percent by weight. A natural yeast starter is then added. The mash is then left to ferment for 15 days, after which the wine-oil liquor is separated by centrifuge or by outright pressing of all solids. The resulting oil-wine mixture is then further processed into either full-fledged wine or vinegar. The coconut oil stays on top and can be further separated by gravity or by cooling the wine must so that the oil solidifies, which makes it easy now to decant the wine or vinegar. Instantaneously, therefore, the following products emerge: coco wine, coco vinegar, virgin coco oil, sapal (which can be used as animal feed or fertilizer or turned into coco flour). The coco shell will be turned into charcoal, charcoal briquettes, and ritual charcoal. The chopped coconut husk will be composted with sapal, chicken manure and bat guano for a minimum of six months, after which it will be sterilized, packaged and sold as organic fertilizer. Nibiru or not, can we take coconut utilization to the level of integration? Coconut Integration on Nissan Innovation Garage.